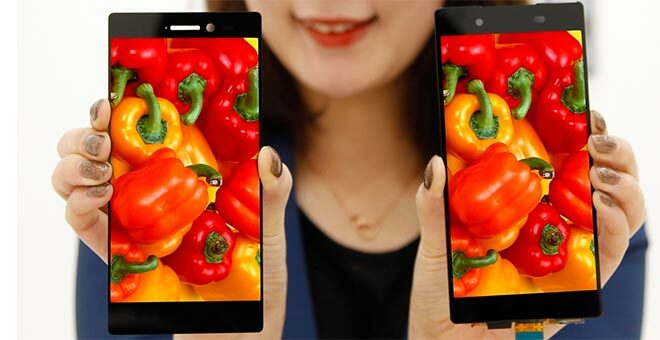 Last week, we asked you to share your two cents on the Motorola Nexus 6 and vote in our poll if the phone is hot or not. 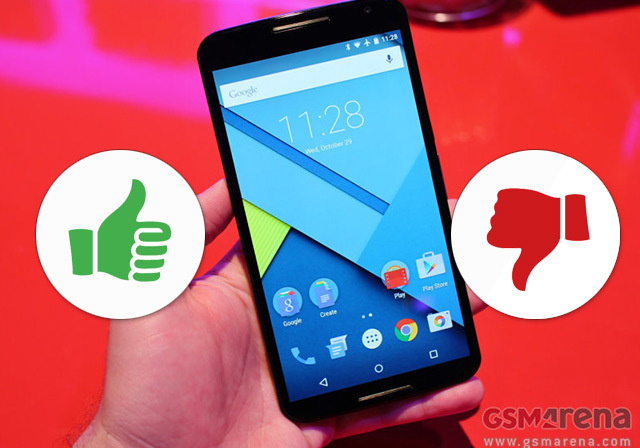 The results are in, and quite clearly, the Nexus 6 is a favorite of yours. 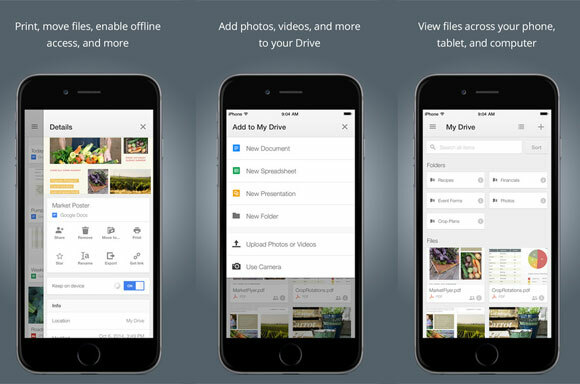 Google Drive has received an update for iOS 8, which includes security and optimization features. 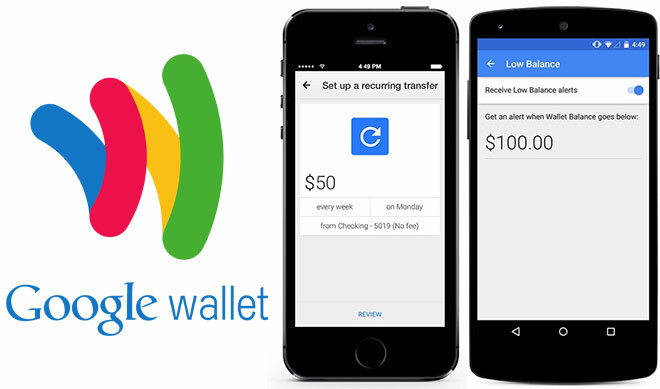 Chief among them is Drive’s new ability to utilize the Touch ID fingerprint sensor on the iPhone 5s, iPhone 6, iPhone 6 Plus and the iPad Air 2 and iPad Mini 3. 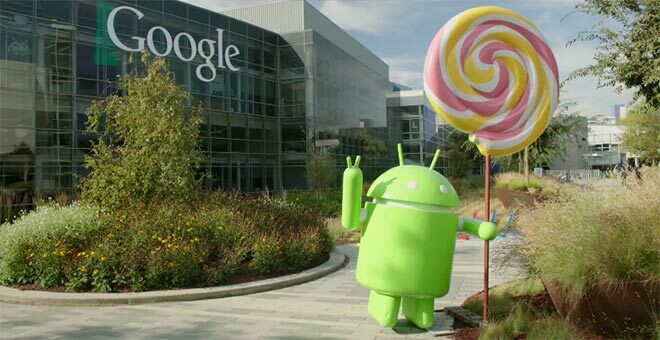 Following the update of the AOSP repository with the latest Android 5.0 Lollipop, Google has made available the Lollipop factory images for the Nexus Player (fugu) and Nexus 9 Wi-Fi (volantis) tablet. 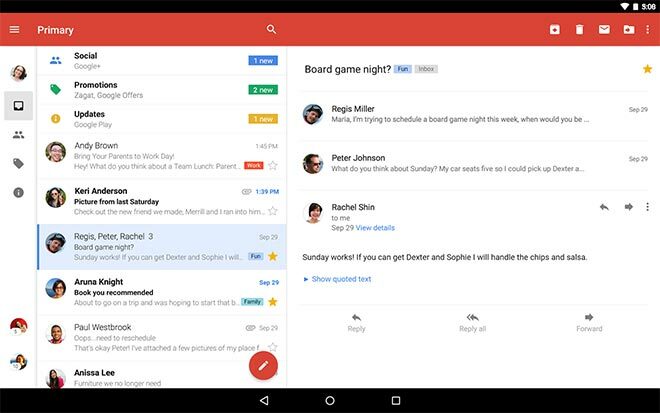 Google has updated the Gmail app for Android to version 5.0 and has completely overhauled it, both visually and under the hood. 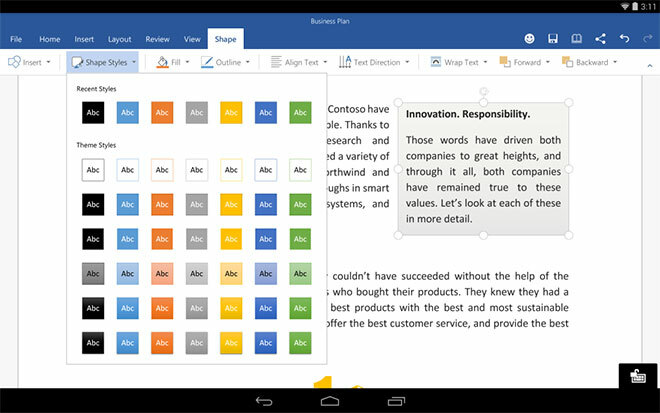 The new app sports a user interface abiding to the Material Design standards, even on pre-5.0 devices. 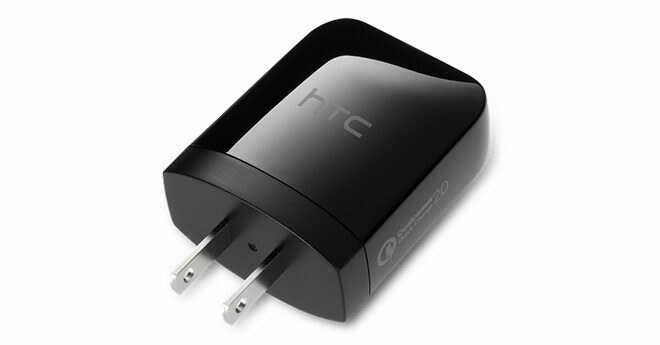 HTC has outed a Rapid Charger 2.0 travel charger, which supports Qualcomm’s Quick Charge 2.0 technology. 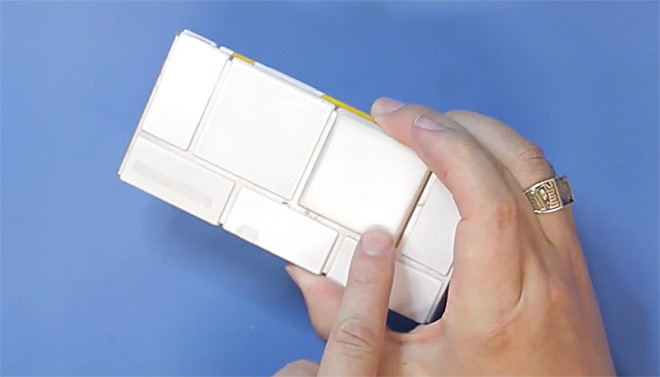 It allows you to charge up your HTC smartphone 40% faster than the standard chargers that are included in the retail package. 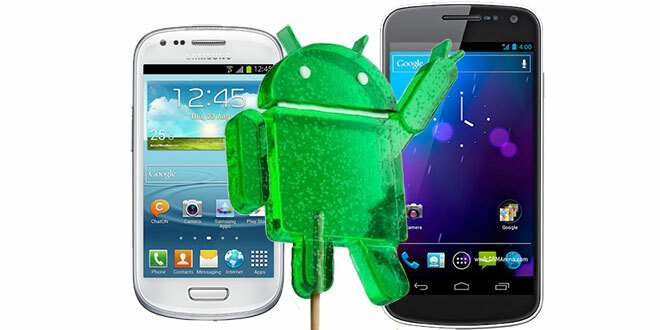 Weekend poll: Motorola Nexus 6 – hot or not? Earlier this week, we spent some quality time with the Motorola Nexus 6 ahead of its retail launch in November. We did quite like it, but now’s the time to hear your opinion on it – is it hot or not? 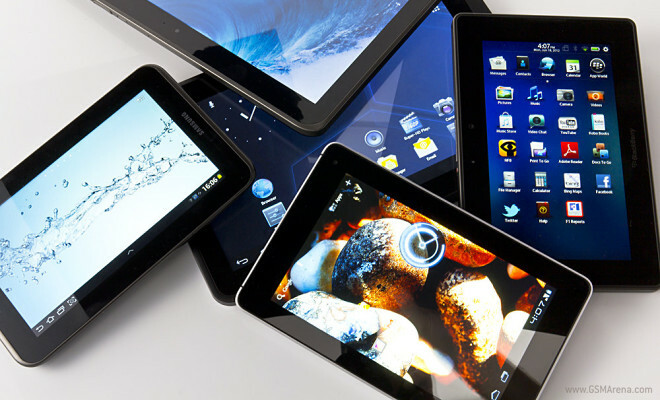 IDC has outed a tablet market report for Q3 2014 and it’s good news for manufacturers as the market has soared 11.5% compared for the same period last year. 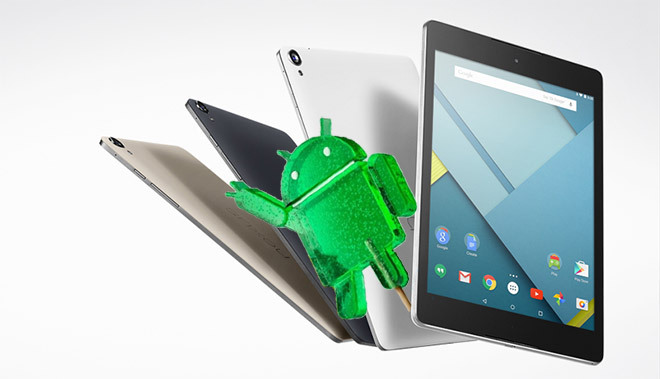 Global tablet shipments reached 53.8 million as competitive back-to-school promotions and strong interest in the US have driven shipments upwards. 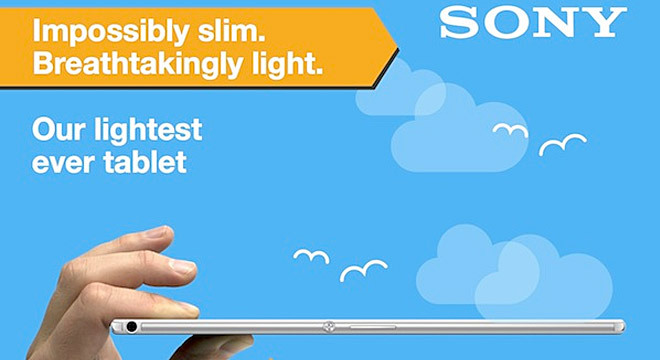 Sony is proud of the Xperia Z3 Tablet Compact thinness and has come up with an extensive infographic comparing it to various items from our everyday life. To better fit into the Android 5.0 Lollipop frame, Pushbullet has been updated to the Material Design UI standard. 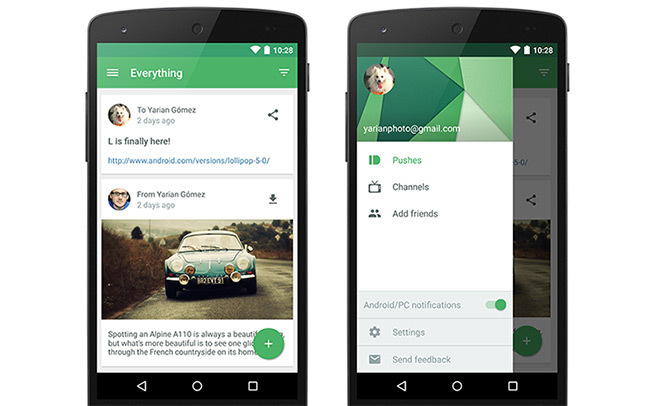 As part of the new look, Pushbullet is now easier to navigate and quicker to access channel and settings.